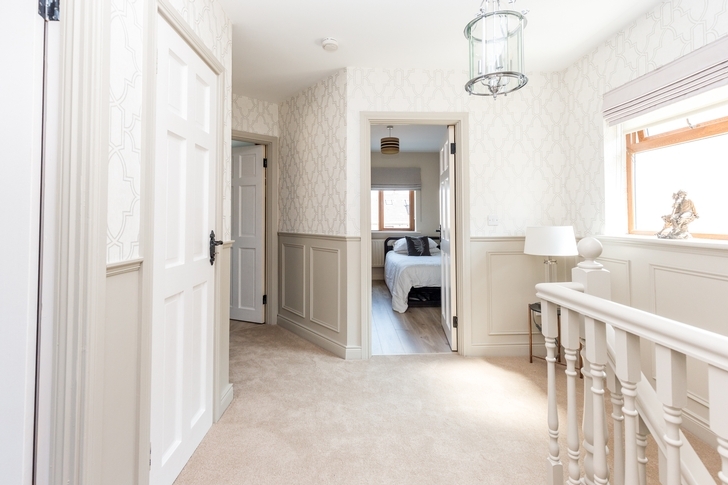 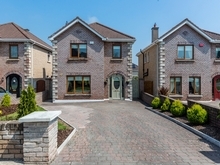 DNG TormeyLee have the pleasure in bringing this stunning four-bedroom home to the Spring market. 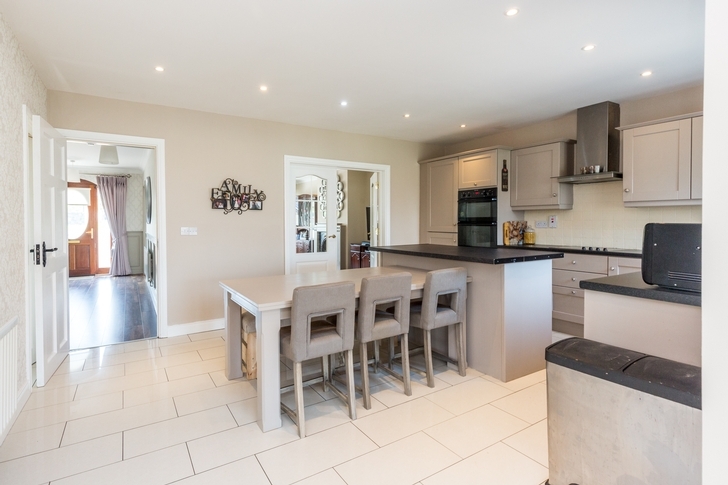 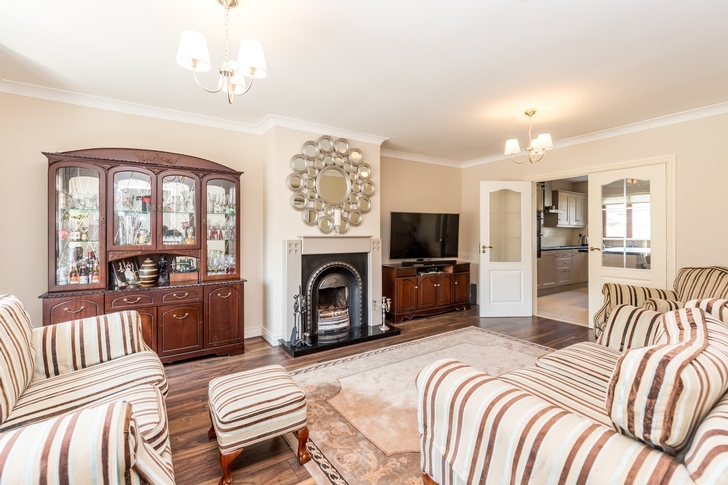 4 Sommerville Glebe is an exceptional detached residence finished to the highest of standards. 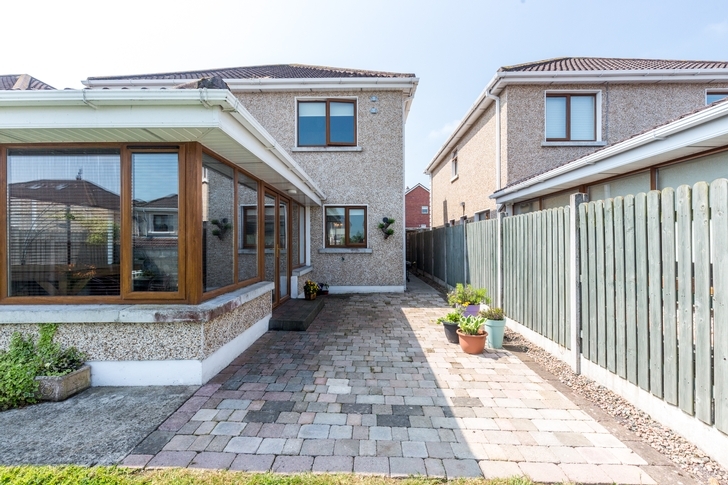 The bright, well balanced and spacious accommodation briefly comprises of four bedrooms, master ensuite, sitting room, kitchen/dining area, sun room, utility room, family bathroom and a guest WC. 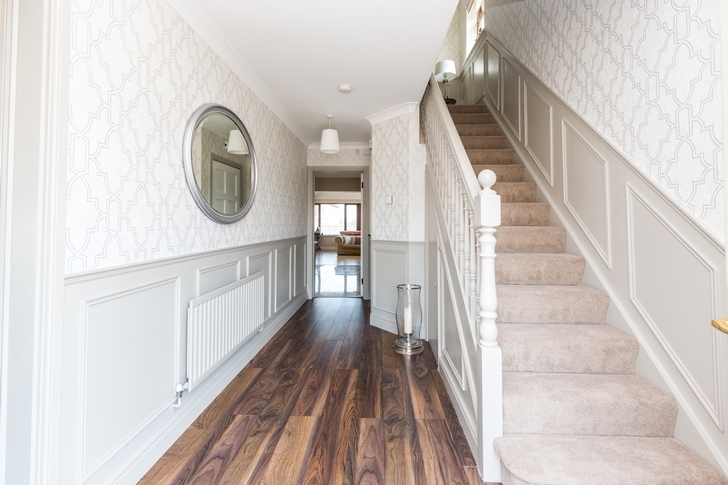 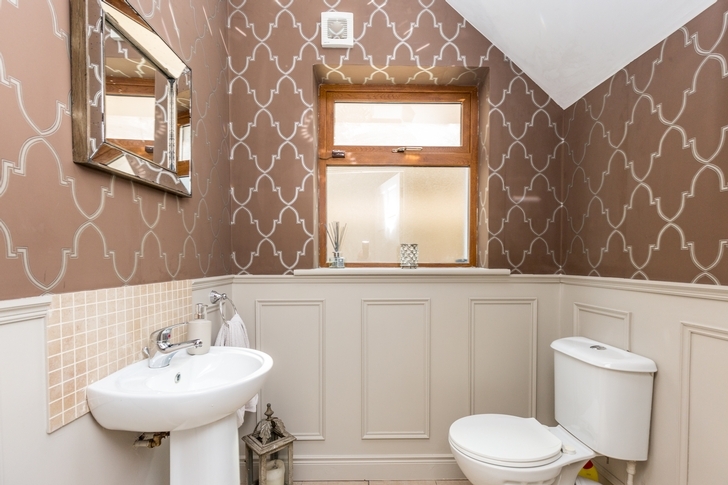 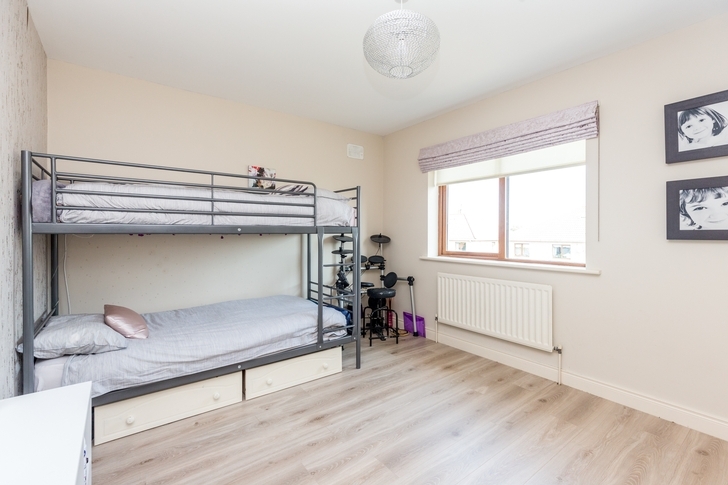 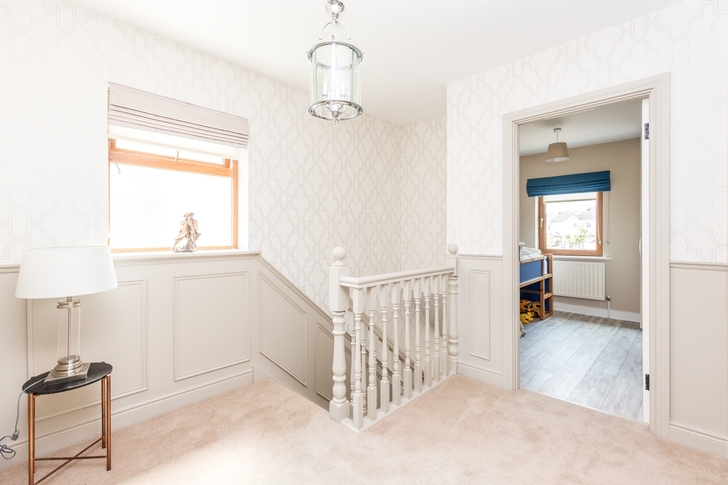 This home boasts an array of features including beautiful modern décor, fitted wardrobes in all four bedrooms, both front and rear gardens, newly fitted carpet on stairs and landing, south facing rear garden, bright light filled rooms and much more. 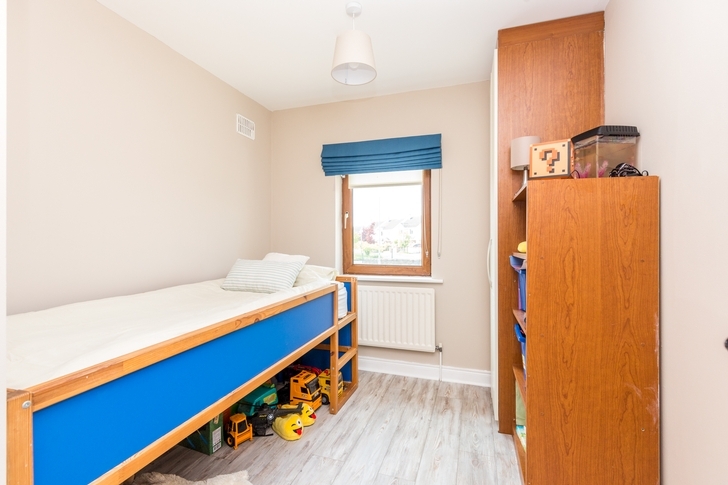 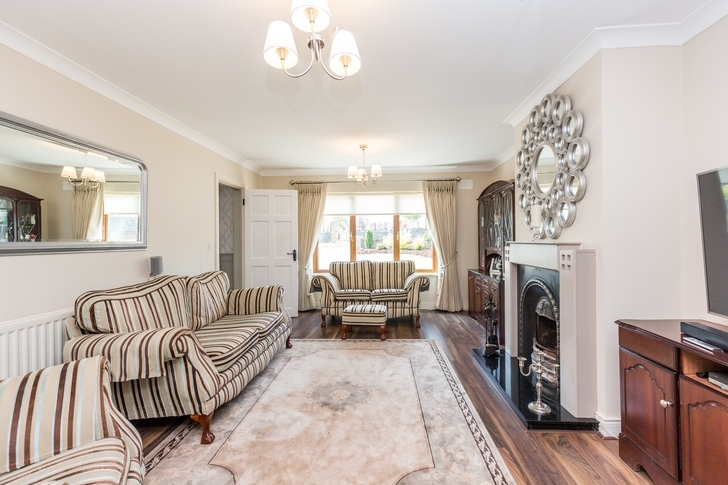 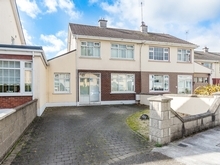 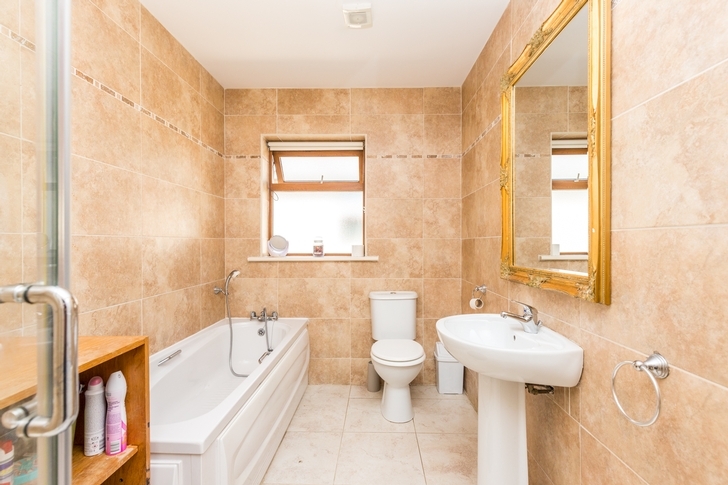 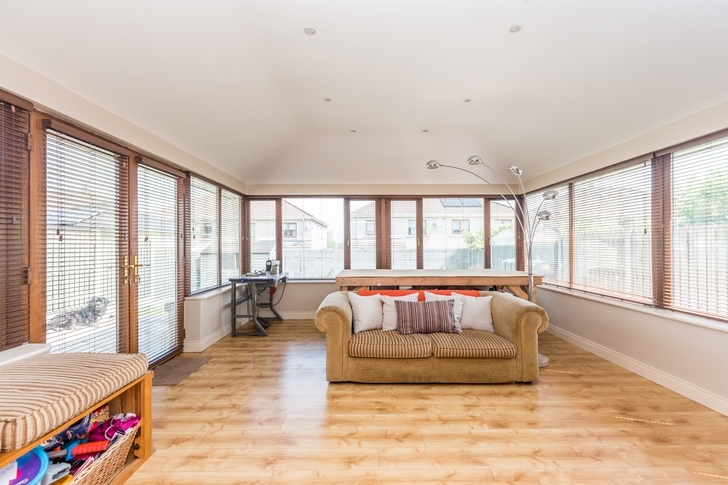 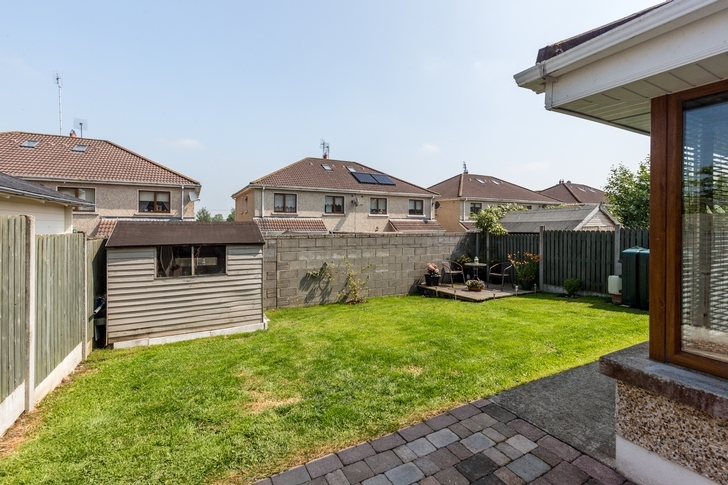 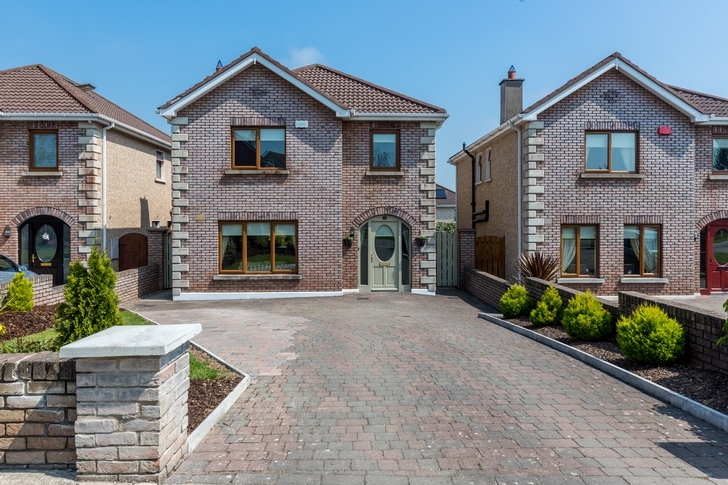 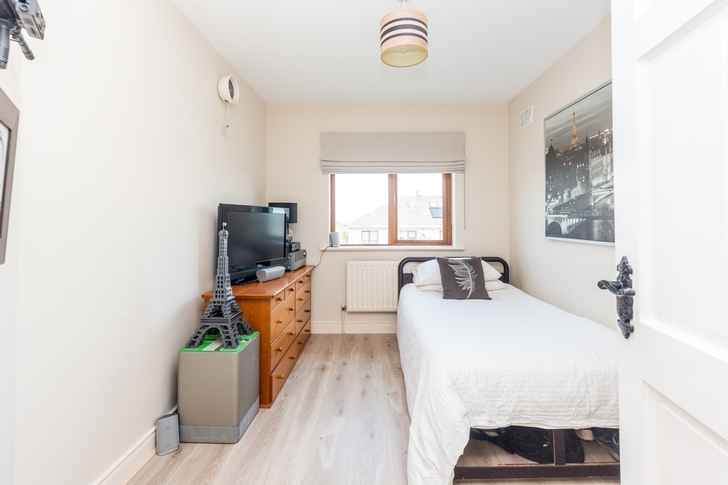 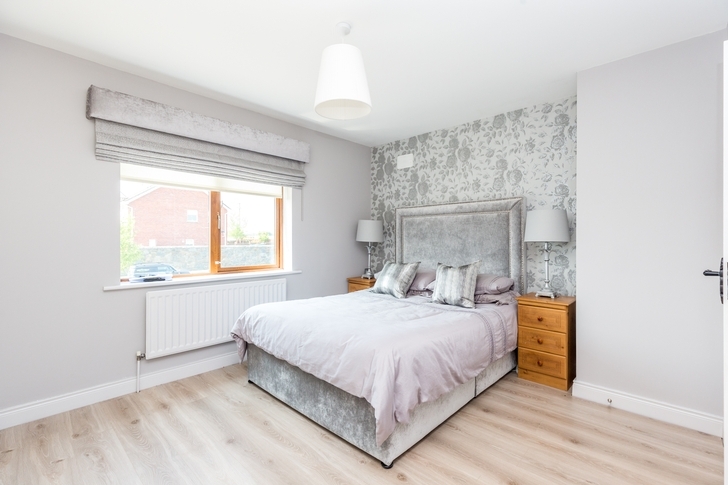 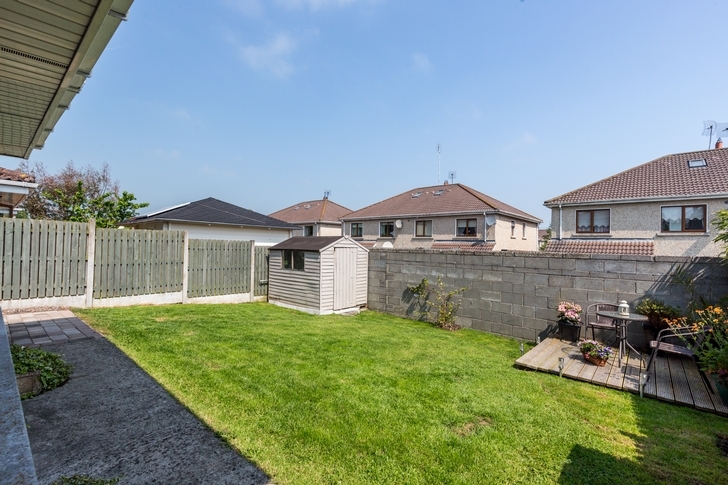 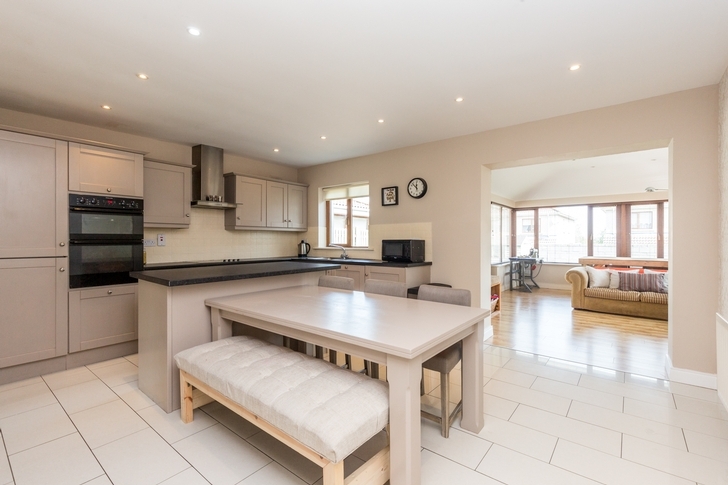 Located in the charming rural village of Kentstown a short distance from the N2 (Dublin/Slane Road) with easy access to Navan, Drogheda, Ashbourne, Slane, the M50 and M1. 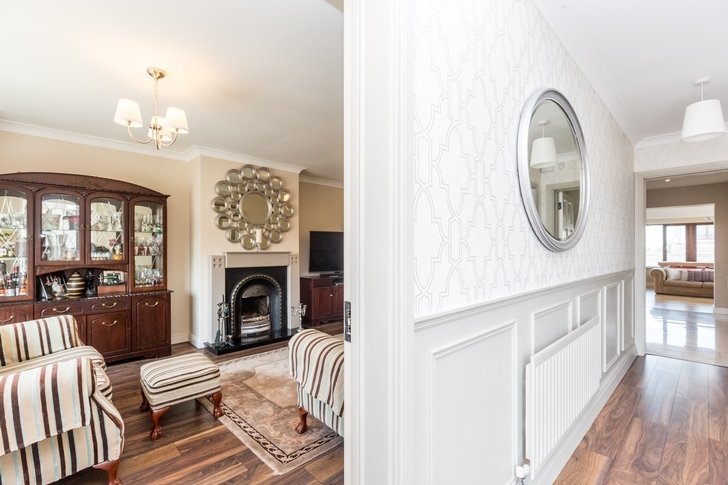 This charming village is serviced well by all local amenities to include shop, pub, church, primary school and sporting clubs. 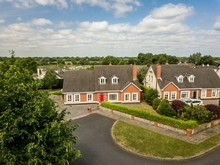 Balrath woods are located within walking distance of the village. 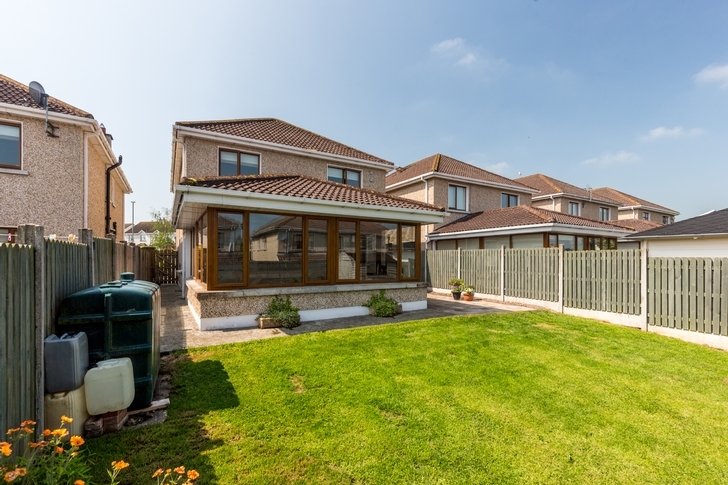 Property consists of four bedrooms, master en-suite, sitting room, kitchen/dining room, sun room, utility room & family bathroom.